ADULT + MEDICAL USE. Safe access and sensible use. We provide comprehensive peer counseling on the medical and recreational uses of cannabis as the oldest operating dispensary in the Los Angeles County. 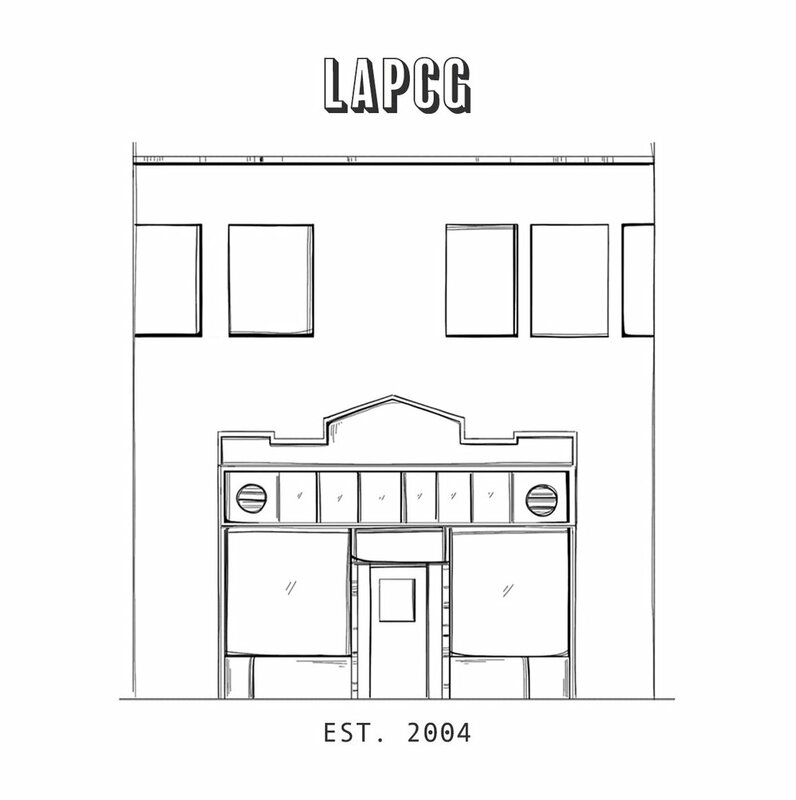 LAPCG supports its community. We operate in strict compliance with California Health and Safety Code §11362.5 & §11362.7. We serve legally qualified customers and caregivers over the age 21 years old for "Adult-Use" and 18 years old for "Medical-Use." You must become a registered member of the collective to obtain services. You must be at least 21 years old & have a valid CA State ID or Passport proving this to enter the shop. If you have a valid Medical Marijuana Card you can be 18 years old. Parents or court-appointed legal guardians may act as caregivers to obtain services on behalf of legally qualified patients who are younger than 18 years old. You must abide by our "House Rules & Guidelines." Failure to do so can result in the termination of your visit.